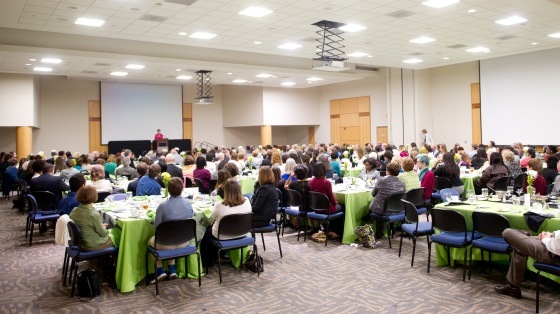 This was taken at last years banquet in Cone Ballroom on the campus of UNC-Greensboro. This years event after CareySound performed it's magic. Call us NOW (336) 292-8282 to transform your next event into a night to remember.